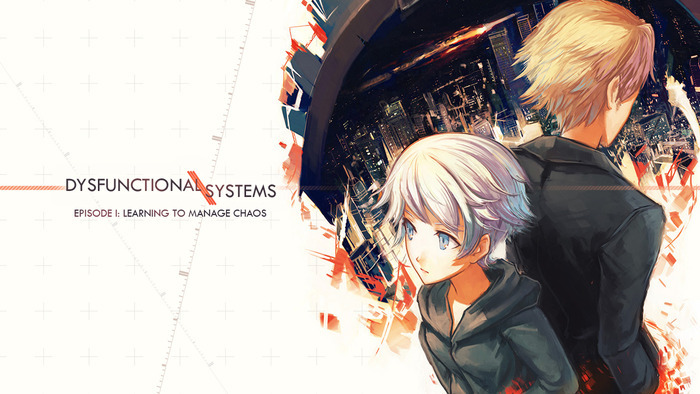 A few days ago, Dischan has announced that they will cancel the full-time developement of the Dysfunctional Systems serie. 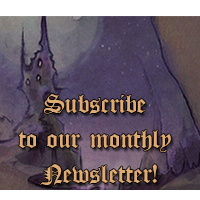 If you’re not familiar with Dischan, here’s a brief explanation of why this is kind of an important news: firstly they were around since 2009, were working on highly anticipated projects, made a name, got a lot of press coverage, won the support of both the overall demanding Visual Novel community and the Visual Novel hobbyists community (sadly, many VN fans don’t like that much the hobbyists because the quality of their works is, well, non-professional), inspired many creators along the way and finally run a successful Kickstarter funded at 67, 450$ CAD (since the Sekai Project wasn’t really around at that time, their campaign was quite an achievement for Visual Novel in general). In short, they were big. Everyone knew Dischan. Which is why their latest announcement shocked many people. I’m not here to judge or shame anyone, but as a member of a small hobbyist team who followed their progress since 2011 or something like that (yeah, we weren’t even officially a team back then…man, time sure flies), I have many things to say about what Dischan faced. And I think the biggest problem at hand is simply the gamedev paradox. Since I just made that one up, let me explain what I mean. When you start making games (be it a visual novel or just a plain gameplay-centric game), the first tip you always get from more experimented developers is to start small. Indeed creation is way more complex than people think, it’s not magical, you gotta work A LOT. And no amount of theorical research will make you learn and improve like the experience you get in the field. In short, you will make mistakes, it’s unavoidable, so better make them really fast and in the most painless way possible. With visual novel, it’s a bit tricky since on the surface they look way easier than other types of games. And in some ways, it is true. A visual novel doesn’t require that much programming skills thanks to Ren’Py, so it’s easier to code. But, here’s the catch: a gameplay-focused game will always be more dynamical than a visual novel. It’s meant that way. 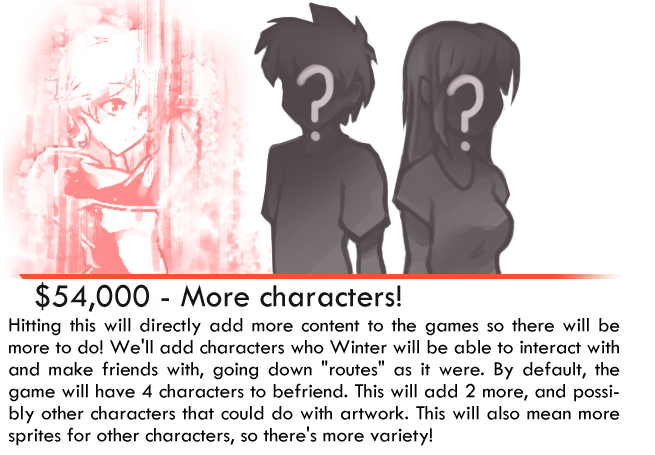 So, in order to compensate, you’ll have to produce more art assets (sprites, backgrounds, event CG, and so on). And the big difficulty, as a new creator, is to avoid like the plague giving the artists on your team too much workload. Even if they’re paid, they’re gonna lose interest over time (or life can happen, you never know), so if your project has a big scope, you’re pretty much doomed to fail. Even if you have motivation and dedication. That’s the harsh truth of visual novel development. So, you HAVE to start small in order to finish your projects. On a side note, many people don’t even consider visual novel as games so they don’t read gamedev tips or Gamasutra articles thinking it doesn’t concern them, which is sad because it’s super useful! So, we just said you had to focus on visual novel that have a small scale in order to be able to finish them and gain experience, right? Well, just forget what you just learned, because marketing doesn’t work that way! The first marketing tip you always get is to show your project as soon as possible (even when it’s not ready). Also, polishing. Show the most polished shiniest prettiest stuff as you can. Thing is, hobbyists can rarely afford to get an artist good enough to show off a game with impressive art. That’s what being a hobbyist means. With the indie market being completely swamped by games to the point where getting visibility is now a real crucifixion, you better have pretty screenshots if you were planning to get a bit of attention! Wait, what do you say? Everyone wants attention because you’re kinda creating stuff so that some people can enjoy them? Yep, you see where I’m going… With so many pretty games around, it’s difficult to be distinguished. 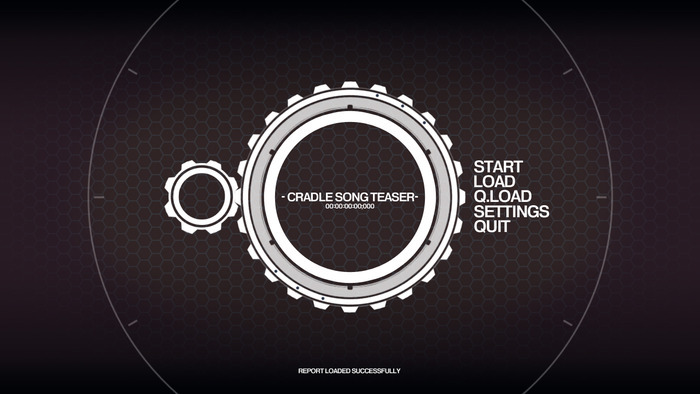 The best way to have people talk about your game is usually to have an interesting story and a stunning art direction. Then you may get press coverage, reviews and all. Doesn’t mean you’re gonna get rich but it’s always nice. Since visual novel don’t have that much gameplay, you may also want to make an hybrid to get attention from a bigger audience. Like adding RPG mechanics. Or just adding as much choices as possible in order to offer a truly interactive experience. That will cost you even more efforts and work, of course. Fittingly, all the visual novel Dischan managed to finish were mostly small projects. 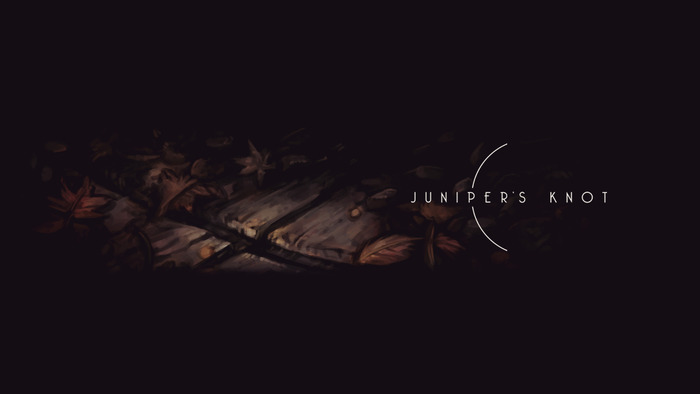 Like Cradle Song introduction, Dysfunctional Systems introduction (for me, Ep1 is a long intro to a bigger story) and a Nanoreno game made in a month, Juniper’s Knot. And all the visual novel they cancelled were big scale projects that turned out to be way too ambitious like the full Cradle Song and the Dysfunctional Systems serie as a whole. 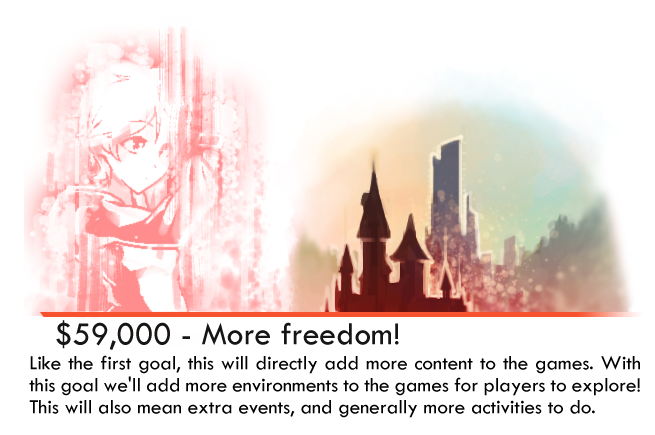 So, even though they were a big name in the VN community, the team wasn’t in my opinion ready to go all out like they did with the crowdfunding campaign. 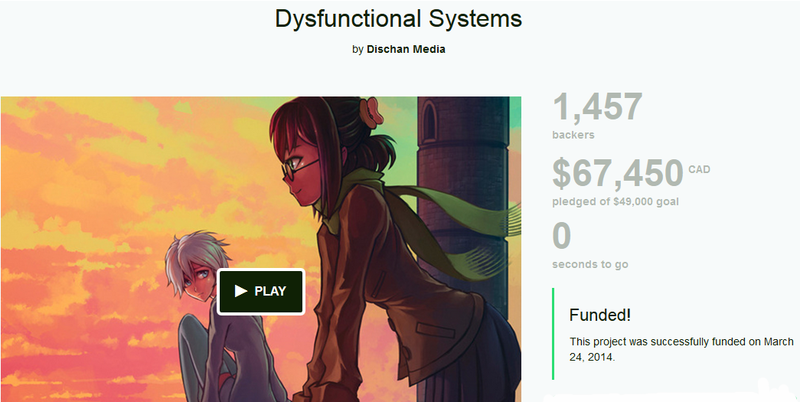 For me, the big mistake Dischan did was to listen to their fans when they said they should try Kickstarter to get another chance at a time where Dischan has the honesty to announce many members of the team left, that they were broke and that they wanted to cancel the full-time developement of the Dysfunctional Systems series as a result. Kickstarter is a very useful tool but a very dangerous one too! Conclusion n°2: gamedev is hard, don’t underestimate it. And yes, it includes visual novel too.